Start taking classes at Pura Vie and other studios! 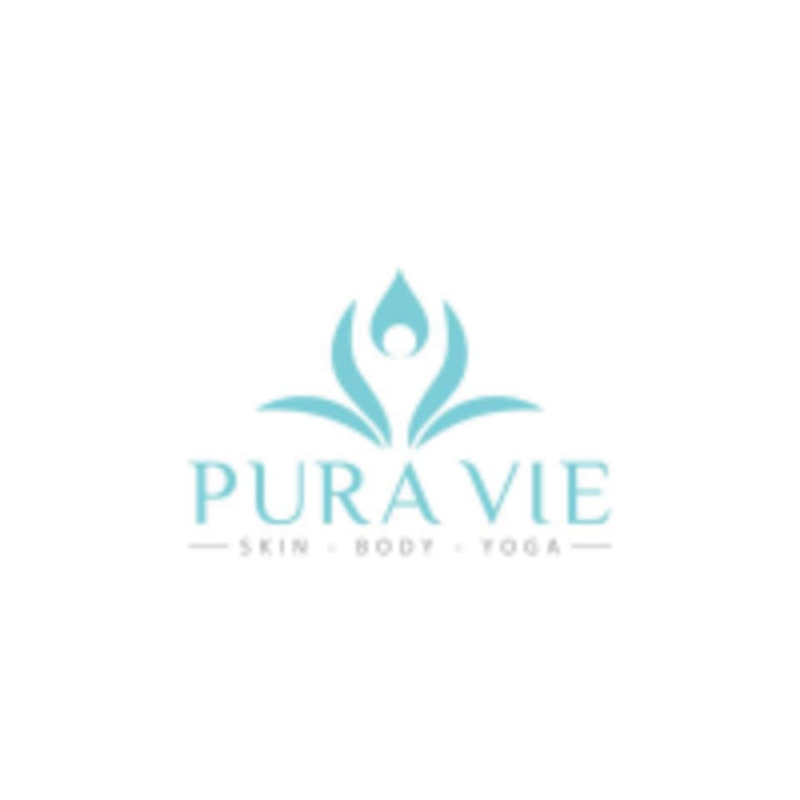 Pura Vie is a boutique, holistic, ayurvedic wellness spa and yoga studio located in downtown Sarasota, FL. Pura Vie is located at 1460 Boulevard of the Arts, Sarasota FL 34236.